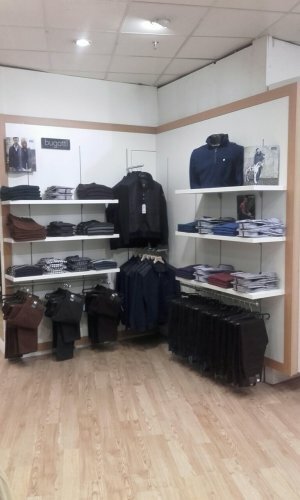 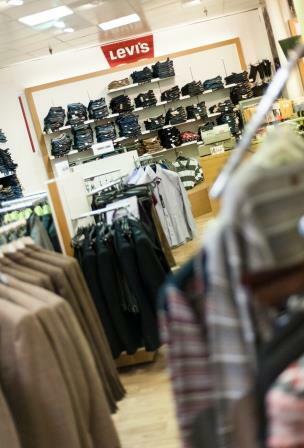 Ken Hunter Menswear Sligo stock a wide range of men’s formal and casual wear from all the top brands including diesel, Levi’s and Bennetti. 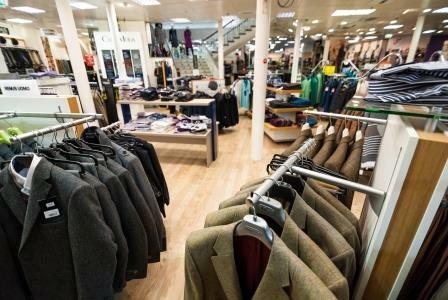 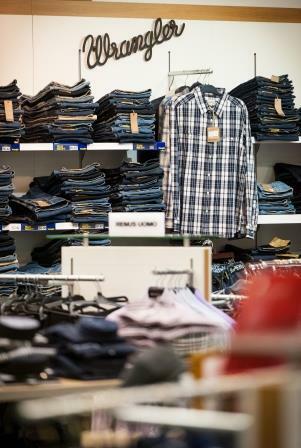 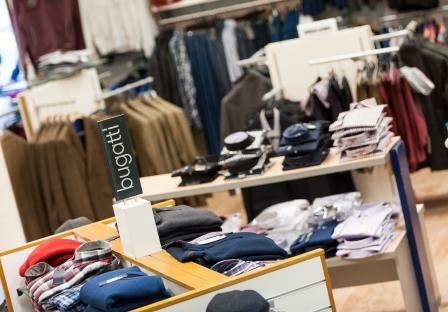 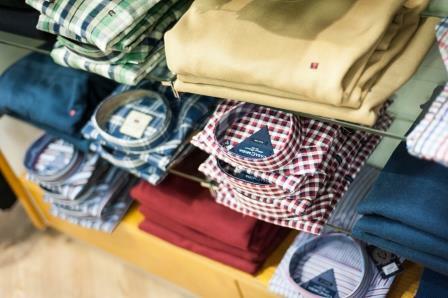 Located on ground floor of Henry Lyons Department Store on Lower O’Connell Street in Sligo, Ken Hunter Menswear have over 30 years’ experience in supplying the latest trends in men’s fashion to the people of Sligo. 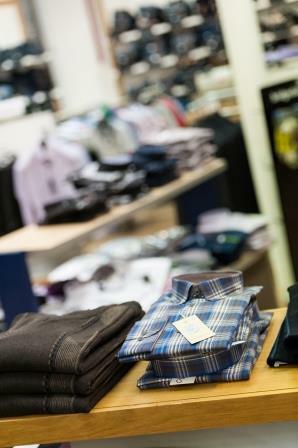 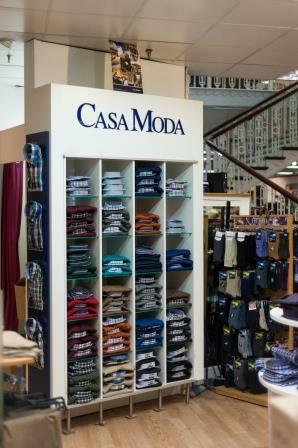 A visit to our Facebook Page will keep you up to date with all the latest trends in men’s fashions. 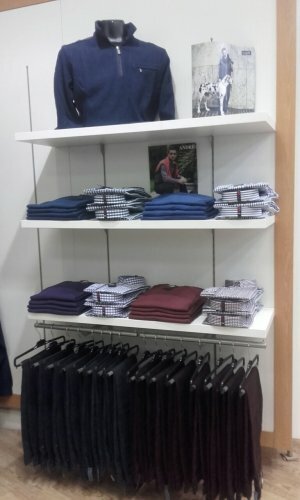 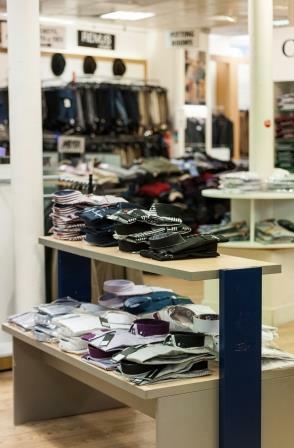 Dedicated to providing the highest level of customer service coupled with a unique collection of men’s fashion and clothing Ken Hunter Menswear Sligo is first port of call when buying for the man who has everything.